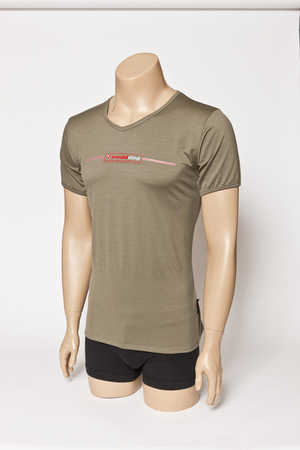 This 190GMS Aussie Merino fabric means you'll stay cool in Summer. The low 18.5 micron means it feels like silk to wear. It has good moisture and odour-wicking properties, is Quick to Dry and easy Care. 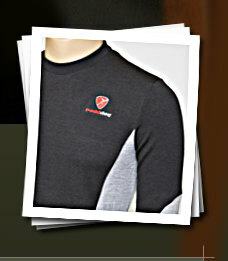 Its also great as a base layer under the MOTO340 range: A must for the year-round rider. RRP $95. CLEARANCE SALE: OVER 25% OFF.